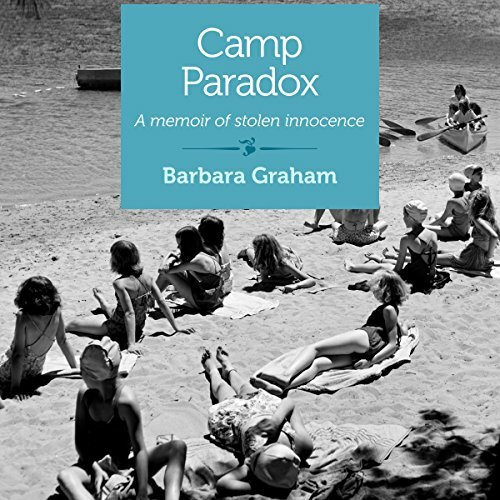 Showing results by author "Barbara Graham"
A sweltering heat wave strikes the Smoky Mountains and combines with cold cases of murder, producing work Sheriff Tony Abernathy doesn't want. He discovers evil in his little county. No one is safe. As he and his tiny force dig into the facts, the pieces don't fit. Lawn ornaments vanish each night. An anonymous person mails Tony notes and newspaper clippings about people who vanished twenty years ago. 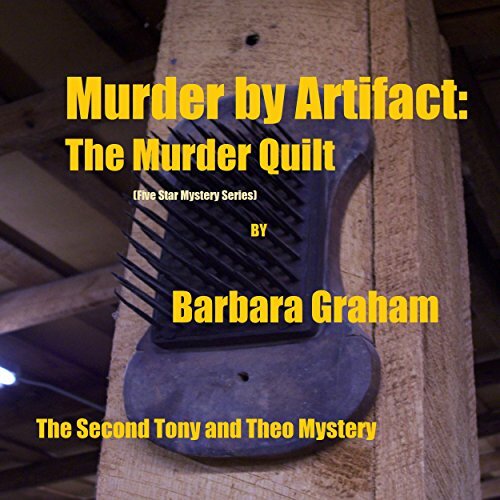 Baffled, Tony finds himself pulled in many directions, including Ohio, searching for answers. Murder arrives in the Smoky Mountains along with the earliest flowers of spring. 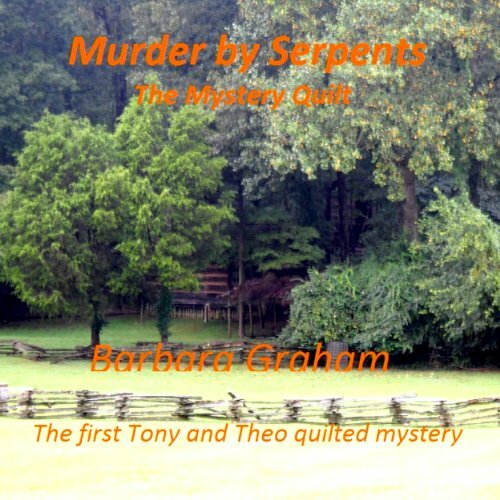 A snake-handling preacher is murdered with his own snakes. Tennessee Sheriff Tony Abernathy is happiest when his job doesn't require more than minimal work and searching for a killer makes him very busy. Soon, he and his wife, Theo, are embroiled in separate investigations. Tony must deal with reclusive, criminal and just plain peculiar residents.